Gets the best treatment for teeth whitening in Pune at Sweet Smile Dental Clinic by Dr. Sandeep Bhirud. 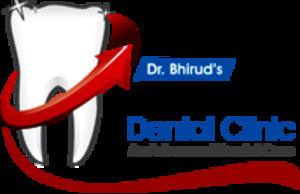 Dr. Sandeep Bhirud has more than 25 years of experience in dental care. Our teeth whitening treatments and services happen to be at par with the very best that the world has to offer. We can give you the kind of confidence that you need in order to flash your most beaming smile to the world. It may be that your teeth are normally yellow, brown, dull, dark, and stained but you need not worry since we are here to help you. With our dental bleaching services, we can help you get a really refreshing look to say the least.